An online trade show floor for the appliances industry where you can search exhibitors alphabetically, or by category. An online version of the China International Consumer Goods Fair. Features a supplier directory and product search. Allows Korean exhibitors to display their products in cyber space and conduct video conferencing with interested buyers. Site covers an event calendar, business news and a searchable database of exhibitors. Free registration. A virtual trade show specifically focused on the chemical industry, with over 2,000 leading companies selling more than 20,000 products and services via the Internet. An online worldwide lighting industry virtual trade show, featuring new innovations in lighting. Online showcase for products made in Daegu. Contains a searchable database of exhibits, exhibitors and business events. Free virtual trade centre and virtual mall for international trading business. A sourcing platform developed by Hong Kong Trade Development Council for exhibitors to set up an online booth with contact details and product showcase, and for interested buyers to send trade enquiries. An online trade show where you can list your company and display your products. Buyers can then locate the your products and services offerings online. An online trade exhibition where buyers of IT products can source throught the Quick Search engine by keyword, company name, product category and geographical region. A virtual trade fair showcasing fresh produce traders across Europe. Visitors can locate exhibitors using the search engine and send online trade enquiries. A sourcing platform for exhibitors to set up an online booth with contact details and product showcase, and for interested buyers to send trade enquiries. An interactive trade show offering "walk through" navigation as well as animated product demonstrations. A platform for industrial manufacturers to showcase their products and services in an interactive format, using mediums such as audio marketing attachments, video clippings, two axis movements of products etc. An online platform provided by the International Association of Fairs and Expositions. This page outlines the show schedule and information. Here manufacturers and distributors can get a free exhibit booth design. Visit the exhibit booths and displays and to search for new products and services. Offers online showroom for Chinese chemical suppliers to list their products and company information. An online trade fair developed by the Chinese Government featuring products, company directories and trade leads on commodities made in China, plus a profile of the Chinese Export Commodities Fair. A virtual trade show in Weihai export industry. Provides commodity and enterprise search, supply & demand info, plus policies & legislations. Here you can see summaries and products of the exhibiting companies, and find out about transaction information. A virtual trade show floor for the plastics machining and fabricating industry. You can search exhibitors by company, location and product. Also includes industry news. A virtual marketplace by SourceCAN, a Canadian online trade portal, for registrants to showcase their products and services. Online trade shows which allow buyers to preview the wholesaler's product line directly from their desktops. An exposition of high technology companies and products on the Internet. Showcases products & services of various industries where visitors can view product images and chat with the exhibitors online. An online tradeshow company which puts your trade show, exposition, convention or annual meeting online. There is a lobby for registrations and reservations, bulletin boards for messages, a resource centre, seminar rooms, a media/press room, and a huge exhibition hall. A B2B website for the Urumqi Frontier Economic & Trading Fair organized annually in Xinjiang Province. 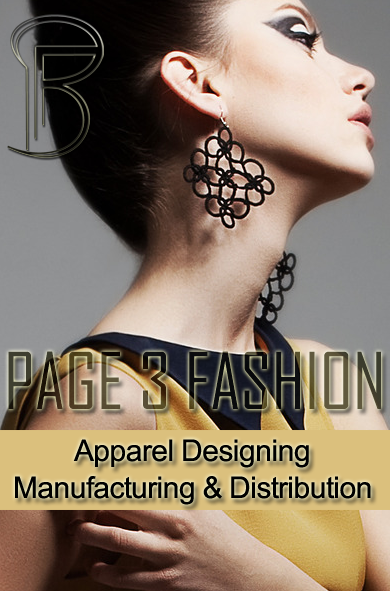 Site covers program details, business news, a business guide, plus a listing of exhibitors and products. 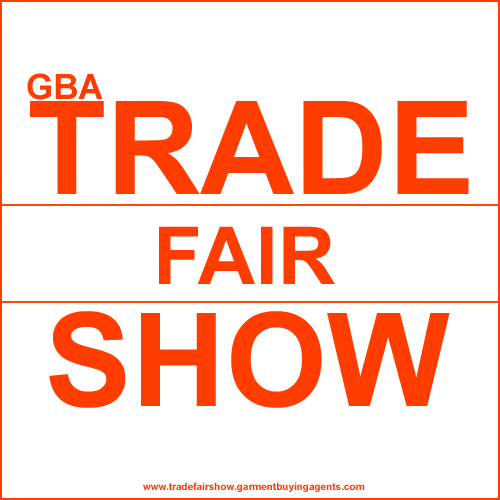 Exhibitors can post trade leads and sign up for trade fair and travel packages. A listing of events organized or supported by the US Commercial Service in Thailand. A platform for you to showcase your products and services in an interactive format. Here, exhibits are browsable by pavillion, country, product type and company. It creates, maintains and hosts virtual trade shows for the conference and tradeshow industries. The virtual exhibition for the electronics sector. You can visit any of the halls to see stands from companies and institutions operating in different sectors of the electronics market. The Virtual Congress acts as the diffusion channel to create a global knowledge centre on the needs, expectations, and problems of the young entrepreneurs. This online fairground allows you to exhibit your company or search for an exhibitor. Created by the Zhejiang Government to promote local industrial goods. Site features profiles, products, trade leads and business contacts of the exhibitors.